Finding dependable chimney and fireplace technicians has never been easier for homeowners in Woodstock, Algonquin, Crystal Lake, Franklinville, Harland, Bull Valley, Ridgefield, Sunrise Ridge, Greenwood, Crystal Vista, Holcombville Corners, North Shore, Wonder Lake, Barrington, Highland Park, and all of the surrounding areas. Call on Jiminy Chimney for all your chimney and fireplace needs! 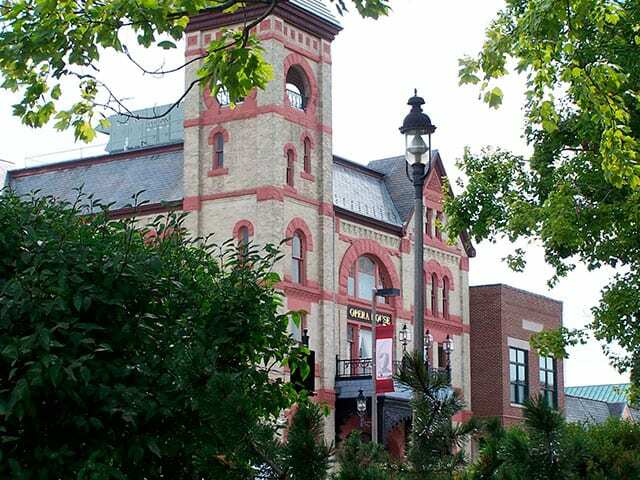 Known for its rich culture and historical significance, Woodstock is a great place to live and visit! 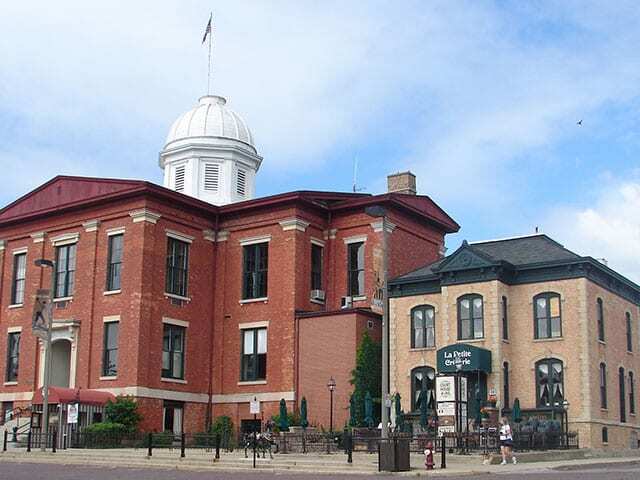 Big attractions include Donley’s Wild West Town, McHenry County Historical Society & Museum, All Seasons Apple Orchard, and the Woodstock Opera House. On top of these attractions, there are a wide variety of events, festivals, fairs, and more that occur throughout the year. If you choose Woodstock as your home, you will find yourself surrounded by a dependable community and well-maintained homes. 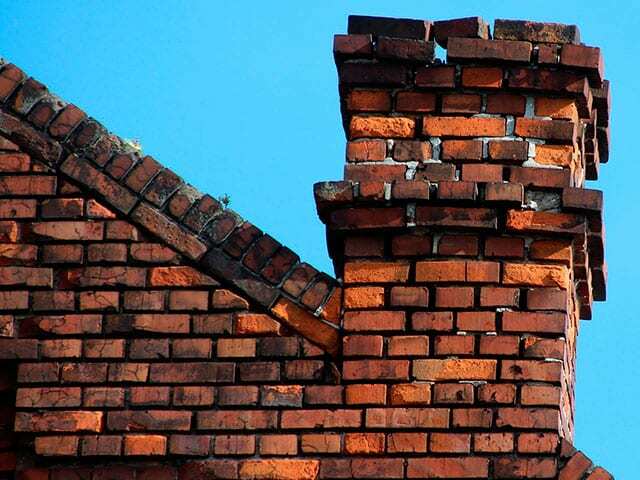 Those of us here at Jiminy Chimney pride ourselves on being a part of this great community and offer chimney and fireplace maintenance and restoration services to help keep our neighbors’ homes beautiful, year after year. For chimney care you can trust, call on our Chimney Safety Institute of America (CSIA)-certified professionals today! 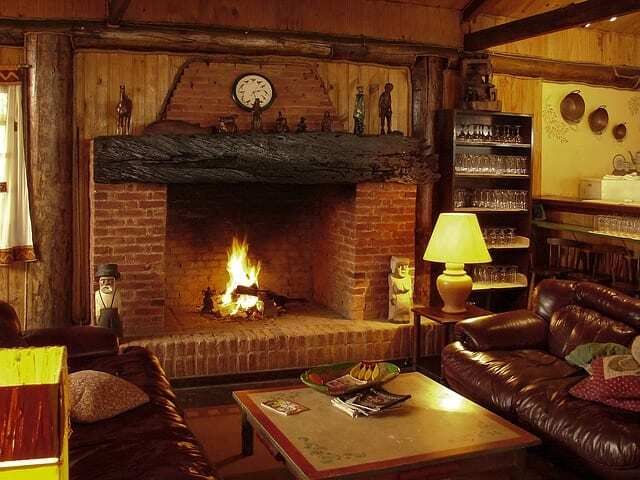 Is your chimney and fireplace everything you want and need them to be? Do they bring you great warmth and joy each winter or are they poorly performing safety hazards? With our chimney scans and inspections and expert repairs and cleanings, you can enjoy a cleaner, safer, more beautiful and efficient chimney system. Community members on Eastwood Drive, Judd Street, Railroad Street, South Street, Putnam Avenue, Kimball Avenue, Lake Avenue, McConnell Road, Barbary Lane, Hickory Lane, Jackson Street, Queen Anne Road, Country Club Road, Southview Drive, Dean Street, Commons Drive, Cobblestone Way, Castle Road, Davis Road, Rose Farm Road, Kishwaukee Valley Road, Shannon Drive, Washington Street, Lamb Road, Raffel Road, Charles Road, and throughout Woodstock continue to trust our services, time and time again. Isn’t it time you gave us a call? We also sell and install gas fireplace inserts, outdoor fireplaces, lock-top dampers, chimney caps, gas log sets, and wood stoves. Whatever you need, we can help you out! For more than 30 years, residents of Wonder Center, Crystal Gardens, Union, Lakewood, Terra Cotta, Barnard Mill, Wilmette, Winnetka, Evanston, Lake Forest, and the surrounding towns and cities have been turning to us. That’s because we continue to provide award-winning service time and time again. Call Jiminy Chimney at 847-893-0063 today or click here for the best chimney care around! From Woodstock to Winnetka, and all points nearby, we’ve got our service area covered year round. 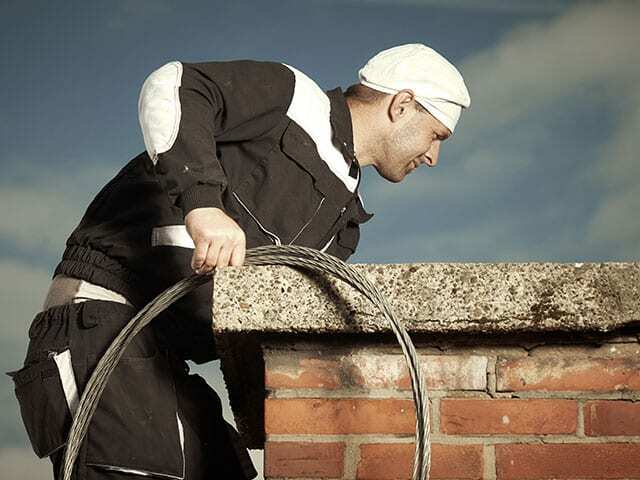 Let us take care of your chimney needs, too.